I use this technique to find the positioning of keywords in different cities. 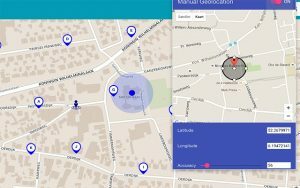 For a few years, Google has automatically detected the locations either through the gps, recent locations or through the IP of our pc, which makes it impossible to configure these parameters through configuration. To get manually change the location or our location, for example, tell Google that we are located in Madrid, Barcelona, ​​Rome or Paris, there is an extension in Chrome that perfectly performs this function. 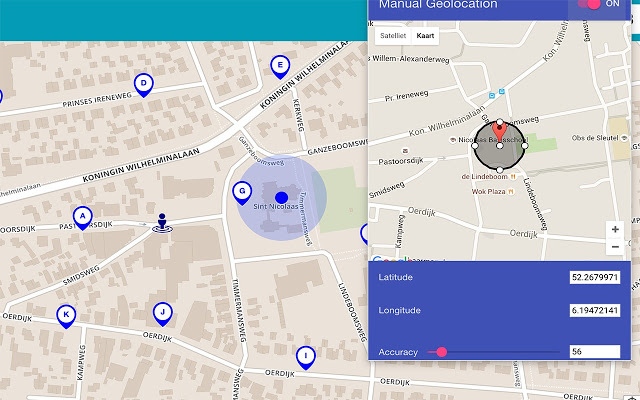 The extension is called Manual Geolocation, its use is quite simple, just install the «obvious» application, and execute it from the taskbar, once open, double click on the city where we want Google to locate us, make the query in the search engine, and click on the bottom where it says use precise location. Automatically Google will locate us in the city we have chosen.